In a patented manufacturing process, PE (polyethylene) and CFRP (carbon fiber reinforced plastic) are combined to form a particularly resistant, yet lightweight material. 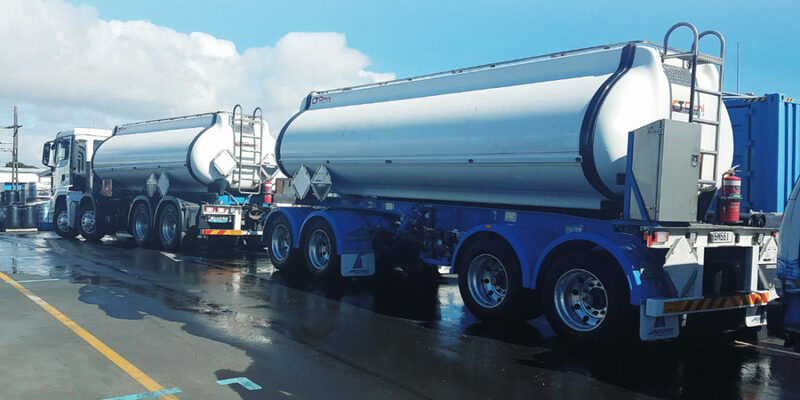 The CFRP tanks are versatile, optimize the payload significantly and convince with their long durability. 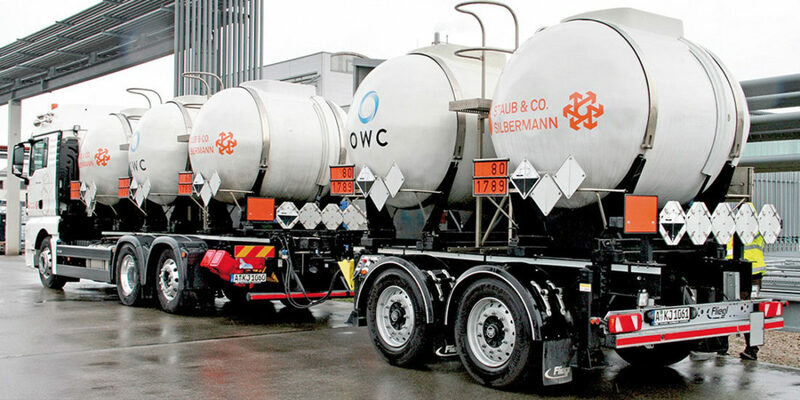 The transport of dangerous goods or liquid goods is thus safer and more economical. 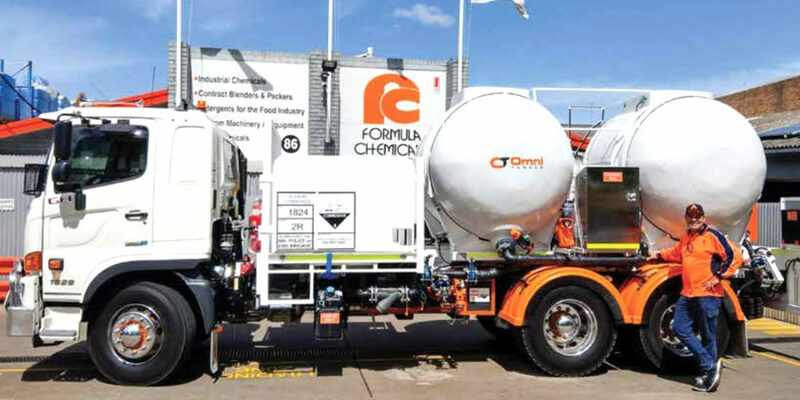 These tanks are the first CFRP tanks that have been approved according to ADR Chapter 6.9. 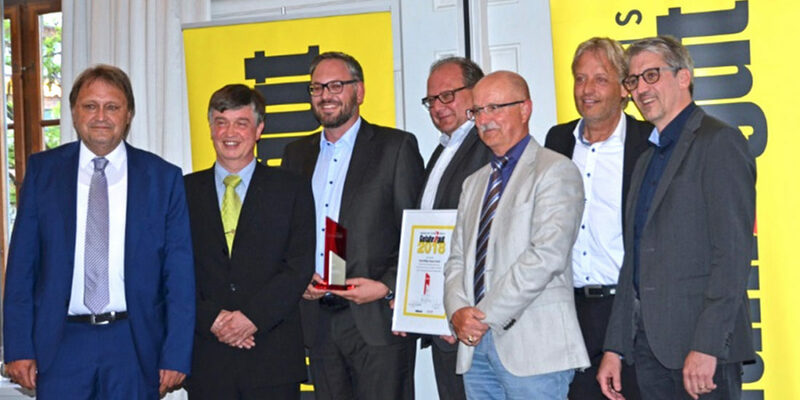 Every year since 2003, a company that has developed a technical or logistical solution that improves safety when dealing with dangerous goods is awarded by the Gefahr / gut editors. The expert advisory board of the journal consists of 16 experts from chemistry, transport, education, consulting, trade, associations and authorities. 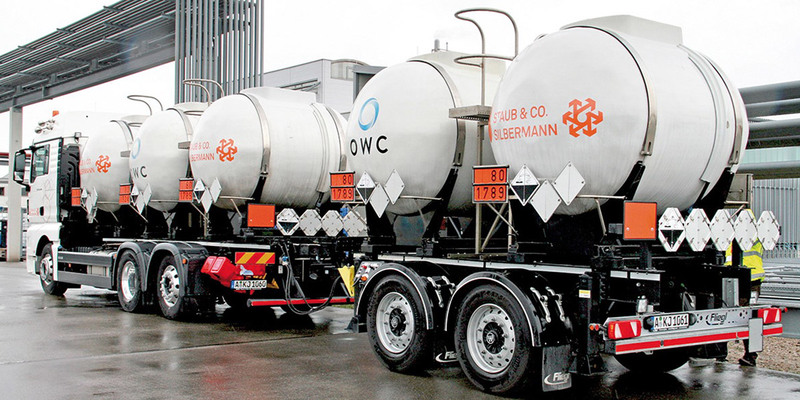 The prize was traditionally awarded to Karlheinz Stern (Managing Director Omni Willig Carbon GmbH) and Andreas Gillner (Managing Director Kurt Willig GmbH & Co. KG) on May 7, as part of the 28th Munich Hazardous Goods Day. This is already the third prize for the Omni Willig Carbon GmbH after the expo PetroTrans Innovation Award 2016 and the JEC Innovation Award 2017.